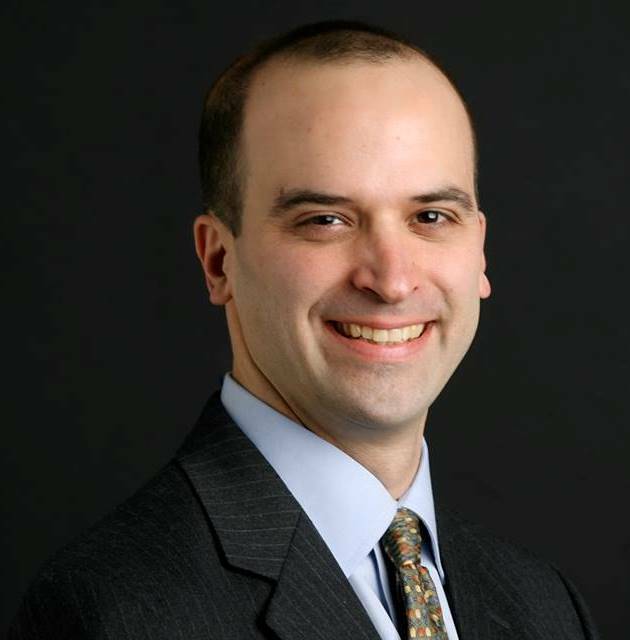 David Leonhardt will be discussing U.S. policy along with his new venture at the New York Times, called the Upshot. Leonhardt was previously the New York Times’ Washington bureau chief, as well as an economics columnist. He is the author of the e-book, “Here’s the Deal: How Washington Can Solve the Deficit and Spur Growth,” published by The Times and Byliner. Previously, Leonhardt wrote the paper’s Economic Scene column, focusing on the housing bubble, the economic downturn, the budget deficit, health reform and education. In April 2011, he was awarded the Pulitzer Prize for commentary.